You can create more wealth through crypto mining hardware. It is more energy efficient, and one can mine bitcoins for long without worrying about high power consumption. This is because a mining hardware is powerful, consumes less energy, and has an efficient cooling mechanism. The hardware is now readily available and affordable to many. But you need to get the best hardware to get value for your money. We will review some of the best crypto mining hardware. This will make it easier for you to choose the most appropriate one for you. This stands for application specific integrated circuit which is a microchip designed to execute hashes fast. It can execute hashes a hundred thousand times more compared to those executed by the best CPU in the world. When purchasing this type of mining hardware, you need to be specific. There are different hash algorithms for specific coins. You may opt for bitcoins, altcoin, Ethereum or Dash among others. It is important to consider multiple ASICs in mining to increase the returns on investment. They consume a lot of power and technology keeps changing. It is therefore important to consider regular upgrades and updates on the system. This is computer based. Though this feature is mainly used in graphics especially on PC gaming, it can generate hashes too. the main advantage of using such hardware is that you have options to mine any type of cryptocurrency. They offer flexibility. Their speed is relatively low compared to ASICS but, they also consume less power making them more efficient. You may also use the motherboard to increase the hash rate making the hardware more competitive. This is the latest and best mining hardware in the market. It has a high hash rate mining and is energy efficient making it the most preferred mining hardware by most miners. You may get the hardware from reputable crypto mining hardware companies that are also actively involved in mining. They have experience and seek ways to enhance the existing mining hardware. This way, you are sure of getting value for your money. Bitmain S9 and Antminer T9 are effective mining hardware that you should consider. Such hardware incorporates the use of the chip. The design of the chips makes it possible for one to improve on performance as compared to CPUs and GPUs. Low energy consumption makes them a favorite to many especially in areas where the cost of energy is high. 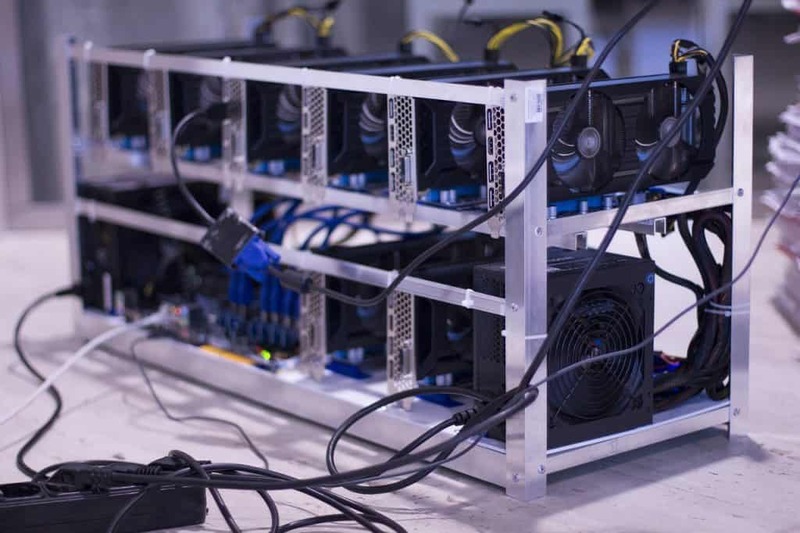 The main advantage of such hardware is the fact that they use HDL making it possible to offer customized hardware solutions required in crypto mining. This is a powerful and energy efficient mining hardware. There is a limit on the number of units one can purchase hence making is less popular than the ASICS. Overall, the output is great. It has a high hash rate and minimal energy consumption making it one of the best mining hardware in the market. To get the best mining hardware, a small research on companies that deal with such hardware is important. Consider those companies that are also actively involved in crypto mining. They are more likely to offer hardware solutions that are effective and efficient in mining cryptocurrency.